Simple, easy and quick guided meditations to incorporate into your lifestyle on a daily basis. Practice mindfulness as well as reduce stress, enhance spiritual development and support overall wellbeing. 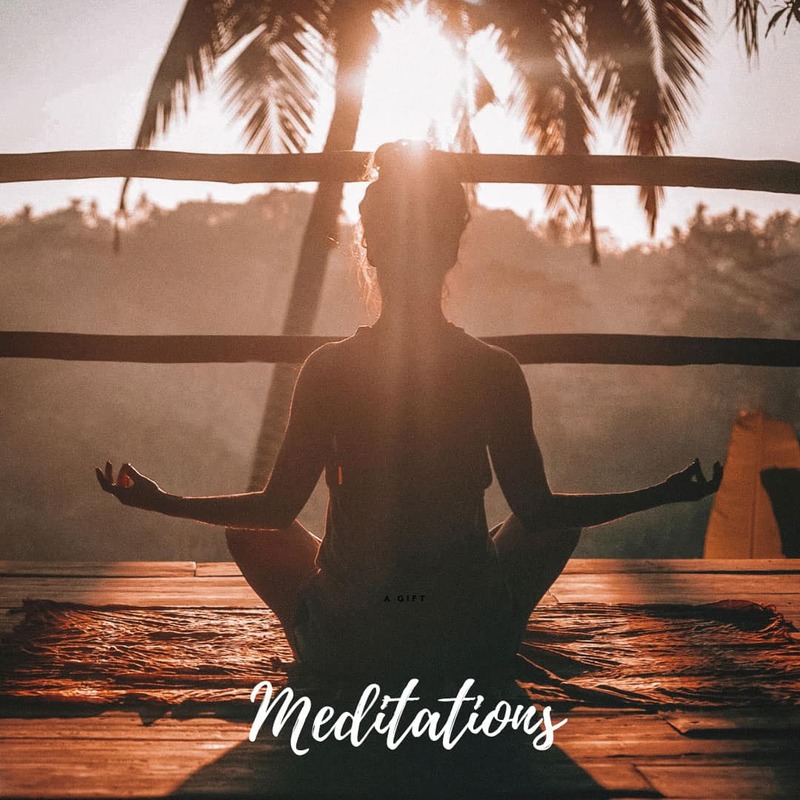 Feel relaxed and tranquil in minutes with these meditations! 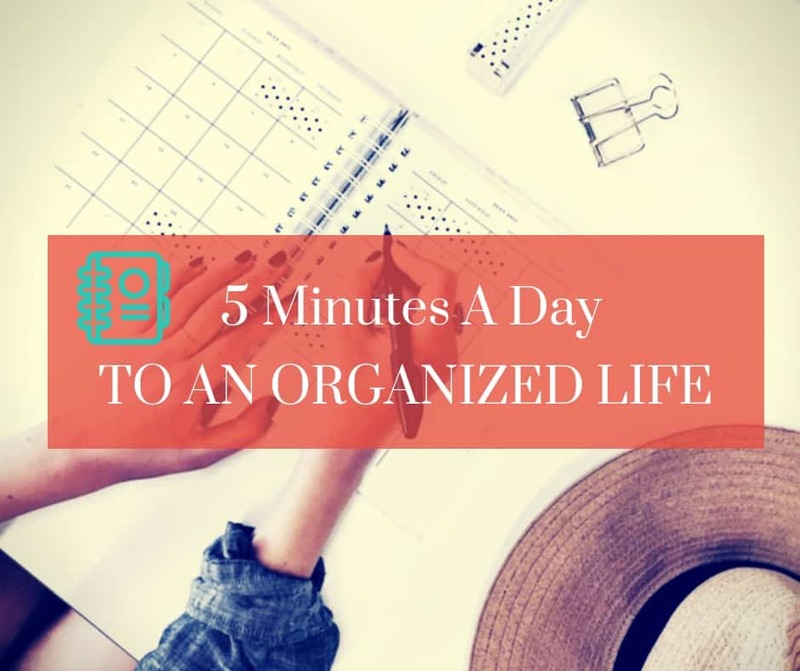 Get and stay organized in less than 5 minutes a day! Imagine living stylishly organized and clutter free! Listen to and follow this method daily to feel peaceful, productive, happy and healthy in your space. Simple and soothing mini-meditation to instantly shift your energy from fear and worry to calming grace and peace within. Create a sense of serenity within yourself and keep your well-being in checking by listening to regularly. 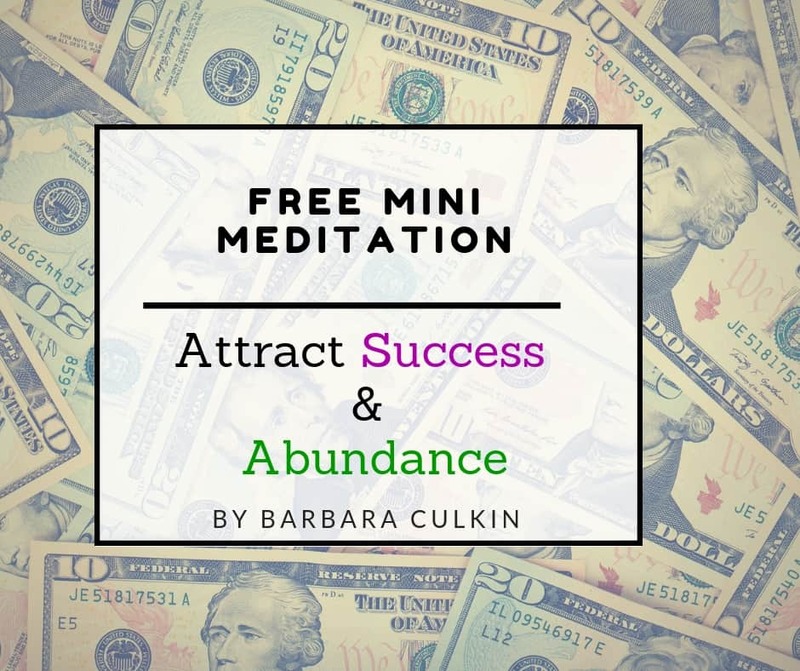 Imagine in just minutes a day magnetizing money, abundance, prosperity and success and into your life! Grow, prosper and succeed doing what you love by listening to regularly. 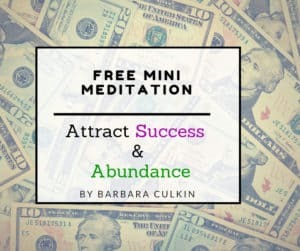 Click Button to Download Your FREE Mini Meditation!